This annual event features music, food and fun! Its purpose, is to help educate the public about sea turtles; one of the most beloved creatures on the Forgotten Coast. 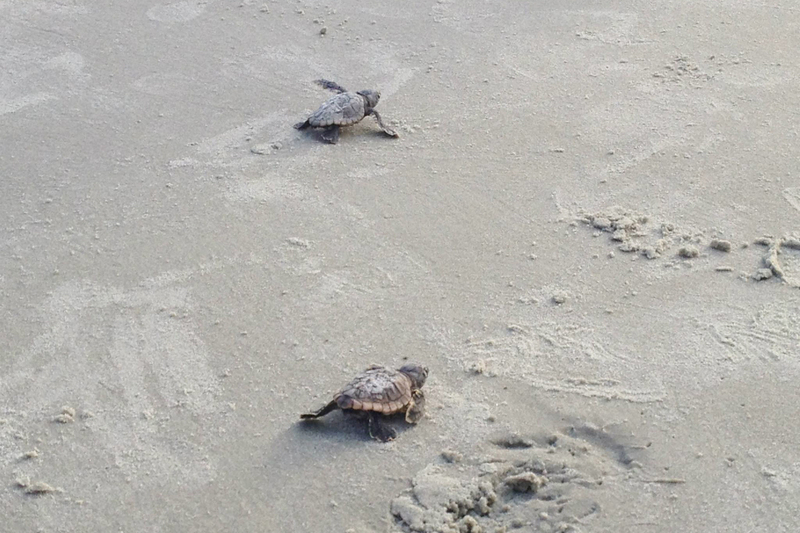 There will be a special focus on the importance of preserving the coastal habitat that the sea turtles call home. The event is also a fundraiser for the Forgotten Coast Sea Turtle Center, so come and support this very worthy cause! Come celebrate our independence a day earlier than the rest of the country! We’re excited to announce that this year’s featured entertainment will be the Bo Spring Band with Southern Flood as the opening act. Enjoy great food, beverages, a parade, free ice cream, veteran’s tribute, and more. 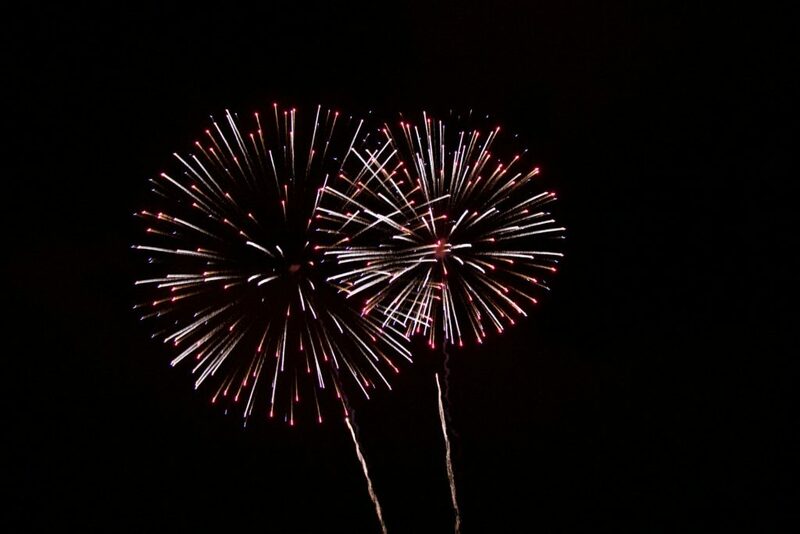 Fireworks in St. Joe – July 4th at two locations in Port St. Joe at dusk. Celebrate our Country’s independence in Gulf County with your choice of 2 spectacular firework displays! St. Joseph Bay, Port St. Joe will be setting off at the Port St. Joe Marina.This show begins at 10:00 p.m. Eastern time and can be viewed from most anywhere downtown Port St. Joe. Lake Alice Park, Wewahitchka – Gather around Lake Alice when the sun goes down for a spectacular display over the water! 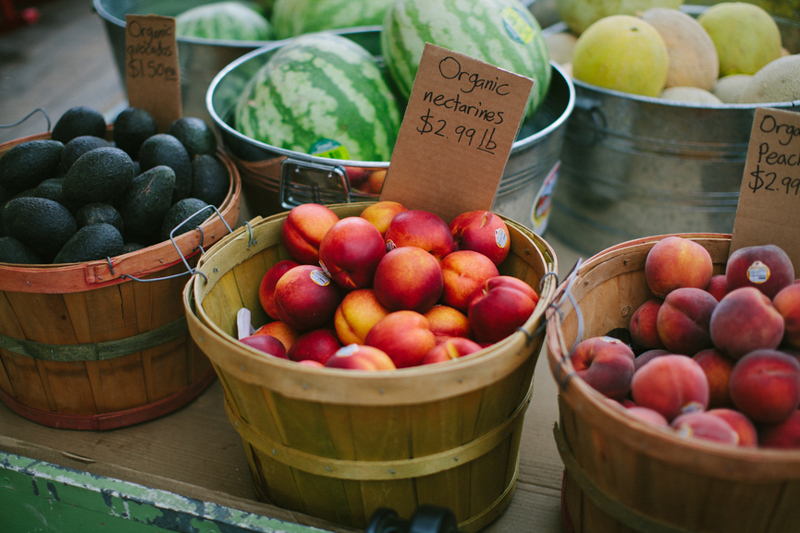 Shop for seasonal produce from area farmers, locally harvested Gulf seafood, and artisan goods while listening to live music. It’s always fun for the whole family! This 2-day tournament allows anglers a chance to take home $2,500 in cash prizes. Wahoo, Dolphin and King Mackerel are the fishing categories, with cash prizes up for grabs in 1st, 2nd and 3rd place. Fishing will commence at 5 a.m. on both days; with weigh in from 4-5:30 p.m. It’s a competition that should not be missed! Posted on June 11, 2018 June 11, 2018 Author Cole ColumbusCategories Local EventsLeave a comment on Cape San Blas is All Fun Things in July! More and more pet owners across the country are choosing to bring their pet along on the family vacation each year. If you’ve checked around you already know that there are many accommodation providers that simply aren’t welcoming to your four legged family members. That’s not the case with Sunset Reflections Vacation Rentals. We have over 40 vacation rentals that welcome you and your pets with open arms. You’re going to love how comfortable and beautifully equipped each of these pet friendly vacation rentals are. Our pet-friendly vacation rentals aren’t second rate either. These homes are top notch with high end appliances, swimming pools and gorgeous decorations. Everything you (and your pets) need for that perfect vacation is available and waiting for you right here. 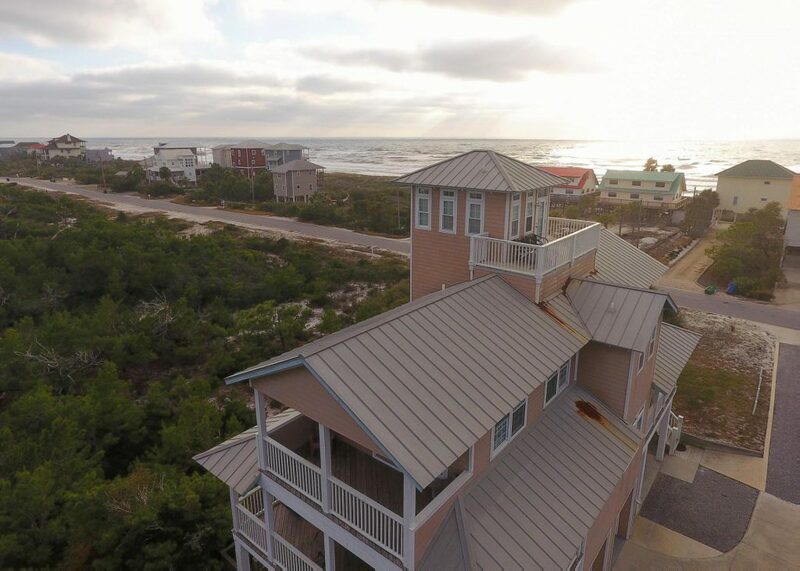 Life’s a Blas (above) is a four bedroom, three bathroom, pet friendly home in North Cape San Blas. It’s within walking distance to the beach and just a quick drive to scenic St. Joseph’s State Park and other area attractions. A beautiful patio and deck space is perfect for relaxing after a day at the beach. There’s an enclosed patio with a large wicker sectional, a hot tub, two picnic tables, ice cooler, and a gas grill for dining out. 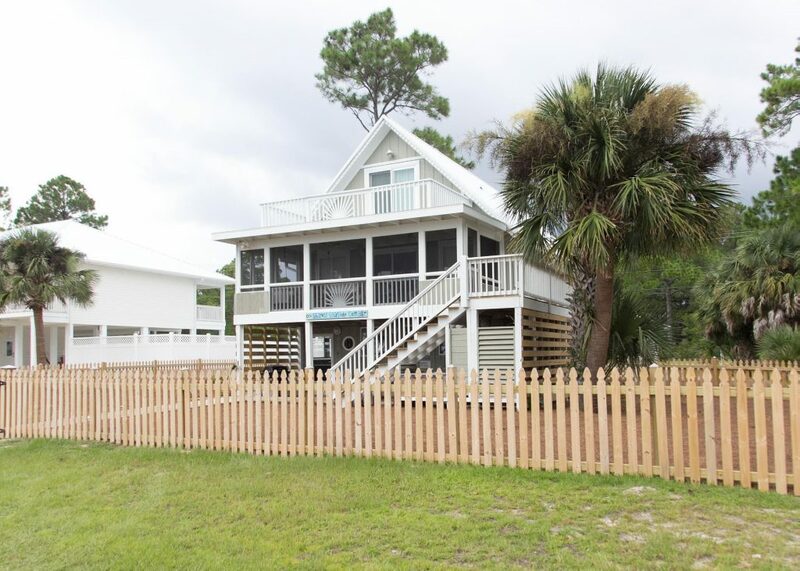 Your reservation includes $250 worth of beach gear and free admission to Cape San Blas activities! Om Shanti Seaside Cottage (above) is a shabby chic four bedroom, three bathroom, newly renovated home in Indian Pass offering Gulf Views. Any pet (and even the kids) will love the screened in porch and fenced in yard. Fully updated kitchen, bathrooms, flooring, lighting, paint and more. Spacious outdoor shower equipped with additional sprayer for dogs. Amenities include wireless internet, washer/dryer, concierge, outdoor grilling station, and all appliances in kitchen. You’ll enjoy your close proximity to broad sandy beaches, unspoiled views and laid back pace of Florida’s forgotten coast. Your reservation includes $250 worth of beach gear and free admission to Cape San Blas activities! Up to two dogs for an additional pet fee of $115. Cape Oasis (above) is a gorgeous pet-friendly first tier home with a private heated pool with large pool deck, screened-in porch, 2 car garage and lots of space. Your pet will love walks on the beautiful nature trail that winds through the palms and pines behind the house. This five bedroom, four and a half bath home is beautifully decorated and very well equipped with everything you need for a great home away from home. Your reservation includes $250 worth of beach gear and free admission to Cape San Blas activities! Check our website for an additional 37 pet friendly vacation rental homes that are available. If you’ve already booked your Sunset Reflections Vacation Rentals it’s time to start making plans for things to do and places to see while you’re here. 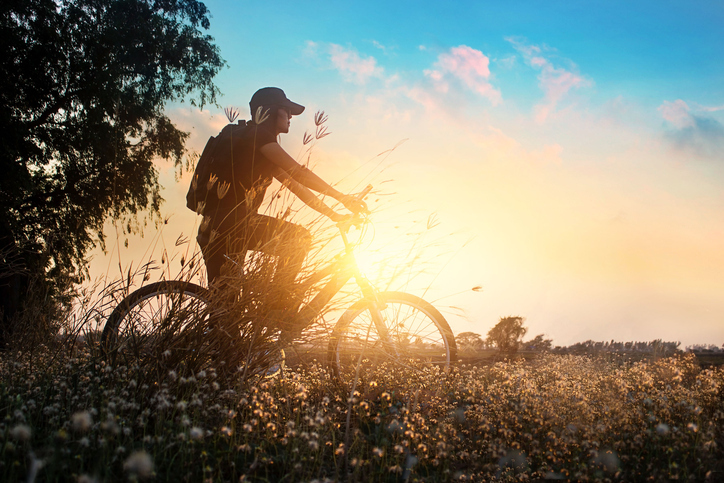 Getting a bicycle rental and exploring the area is some of the most fun you can have. Cape San Blas has an easily accessible bike path that stretches for 7 miles along the length of Cape San Blas Road. Check out the Loggerhead Trail Bike Path that runs the entire length of Cape San Blas, too. 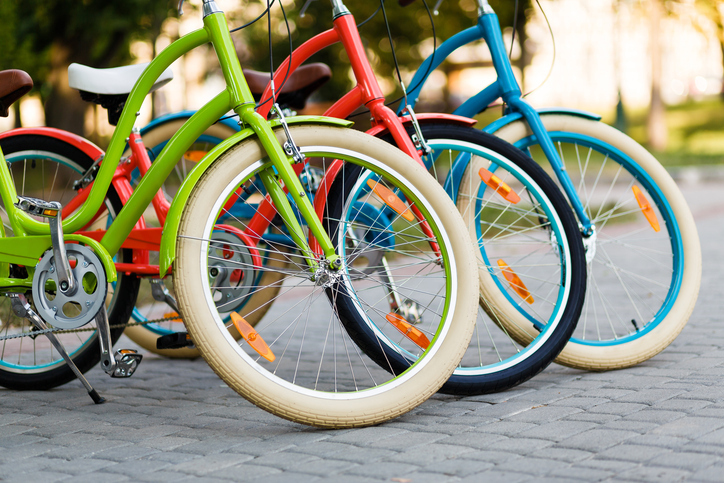 Bring your bike on vacation or rent one from the following businesses. Located near the beginning of the Loggerhead Trail Bike Path just east of Mile Marker #1 on Cape San Blas. Offering one-speed coaster bikes size 20″ for youth up to 26″ for adults, trailers for toddlers, and a 16″ bike with training wheels. All bikes come with helmets, baskets, locks, and whistles. Offering a whole lot more than bait and tackle. The place to come for kiddie karts and bikes plus so much more. Rentals are 4 hours, same day, 24 hours, 2 days, 4 days or 5-7 days. St. Joseph Bay State Buffer Preserves is a great place to explore by bicycle. Pack a picnic, grab the family and bike there to enjoy lunch on the beach. These lands protect an intact natural coastal landscape with one of the highest concentrations of rare plants in the southeast and will never be developed, protecting the bay’s water quality, natural productivity, and critical habitat for future generations. If you go, please respect the environment. Salinas Park is the first park on Cape San Blas Road. There’s a beautiful beach front park that provides picnic areas, restrooms, boardwalk and beach access. St. Joseph Peninsula State Park is located just outside of Barrier Dunes. Miles of white sand beaches, and stunning dunes can be explored on 2,516 acres. It’s not surprising that fishing is one of the most popular activities in Cape San Blas. 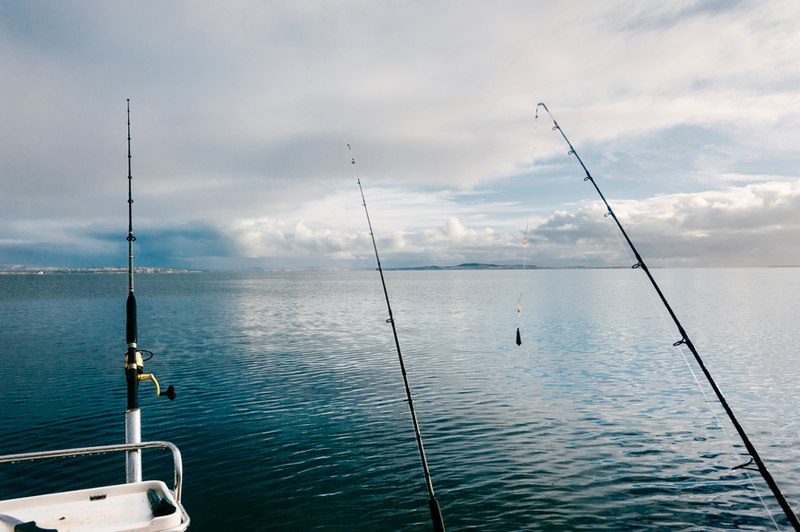 You can simply cast your line from the beach or wade out to the shallow waters to fish. If you want to get out on the open water you can hire local guides to take you on both inshore and offshore fishing charters. Inshore charters tend to stay close to shore and the boats are smaller in size. You can expect to catch flounder, redfish and several other species on inshore trips. Offshore charter boats are typically larger, and travel several miles offshore for the best catch. Expect to reel in flounder, red snapper, mahi-mahi and others offshore. 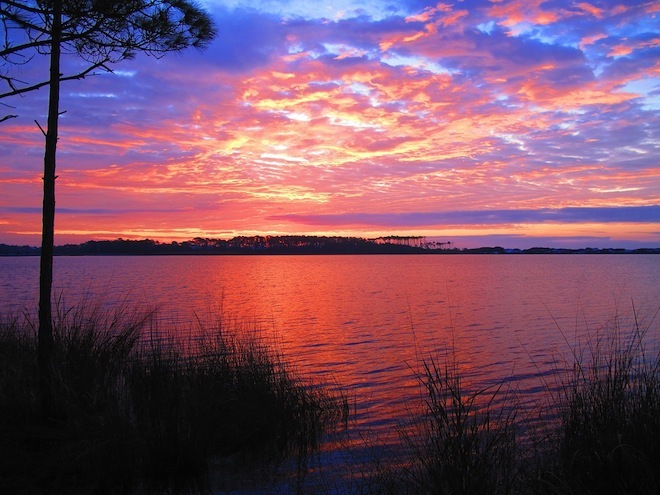 This 1900-acre wildlife preserve is located on the Gulf of Mexico, across the bay from Port St. Joe. You and your family can take advantage of the 9.5 miles of pristine, un-crowded beaches, and the Wilderness Preserve. The park also provides boat ramp access to St. Joseph’s Bay. You can hike, bird and dolphin watch, swim, kayak and much more when you visit. Cape San Blas is boater’s paradise. The possibilities here are endless. 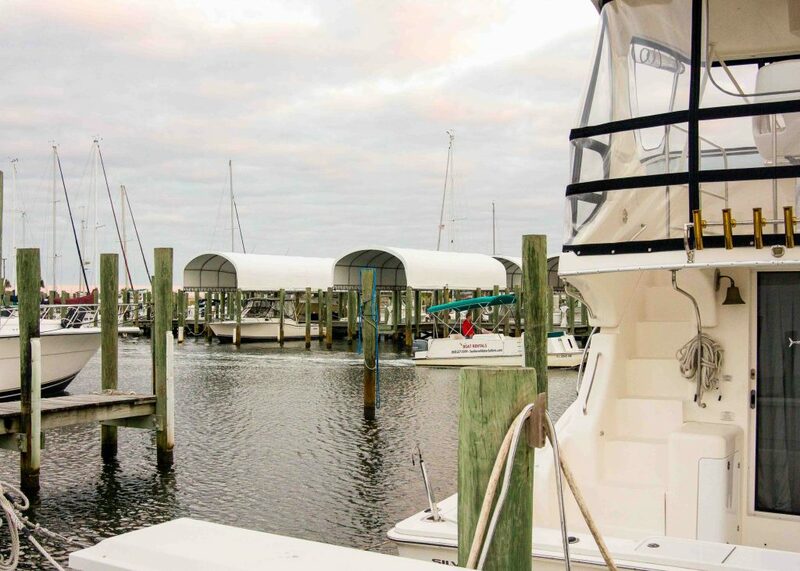 Head out onto the open waters of the Gulf of Mexico, the protected waters of Eagle Harbor or the blue-green waters that St. Joseph Peninsula is famous for. Don’t have your own boat? 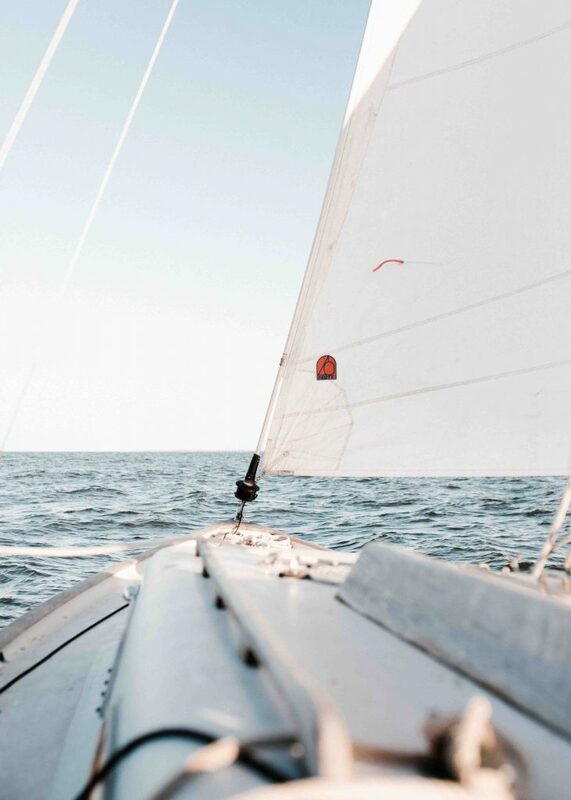 No worries, there are plenty of area businesses that that can provide fully equipped boats for rent; pontoons, sailboats, kayaks, center-consoles and more. Should you choose, you can also charter a boat with a captain at the helm. 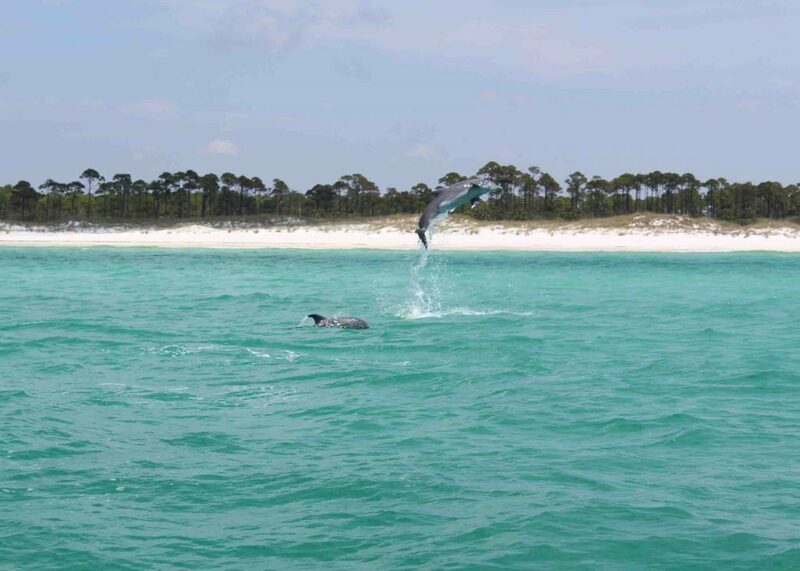 There’s so much to see from the waters off Cape San Blas — sting rays, dolphins and so much more! Give your family members an experience they won’t soon forget with a ride on horseback along our pristine beaches. Cape San Blas is one of the few places in the Unites States where this activity is allowed. One-hour rides are guided by experts so there’s no horseback riding experience necessary! One of the unique things about Cape San Blas is that they allow bonfires on the beach! 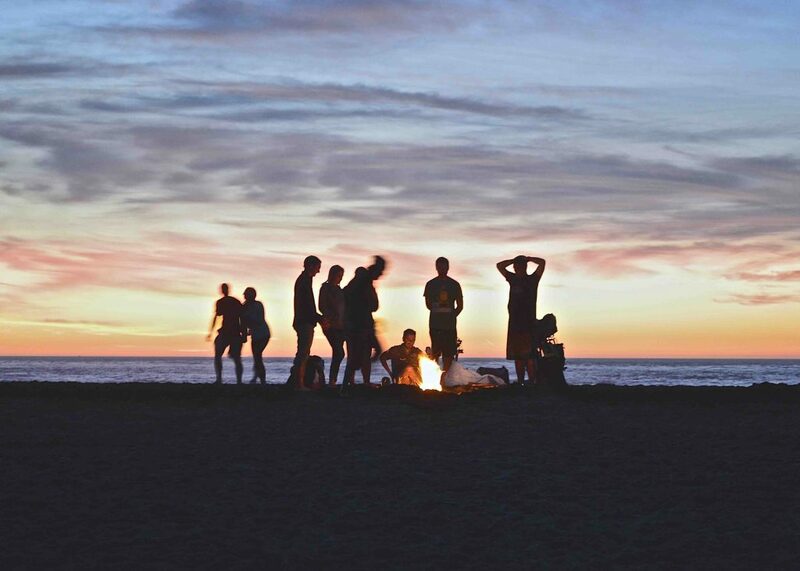 And let’s face it, a bonfire is a favorite for all ages — adults, kids and teens. Who doesn’t love a S’more or marshmallow that’s been toasted on a roaring fire? Just be sure to dig a hole for your fire, and cover it up before you leave, so you leave no trace on the beach after you’ve left. 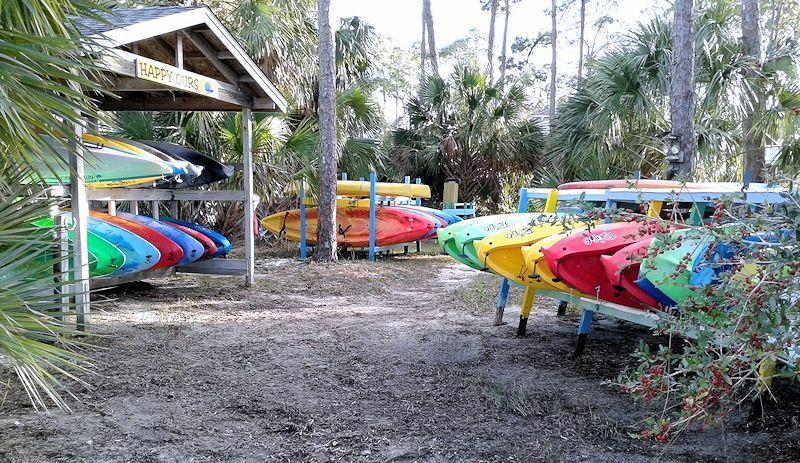 These are just a few of the activities that the whole family can enjoy on your visit to Cape San Blas. So, head to the Forgotten Coast this Spring Break. Your family will thank you for it! Save 10% on stays in April at select homes! Every year you get another chance to amp up your Valentine’s Day like never before but how many times do you miss the opportunity? 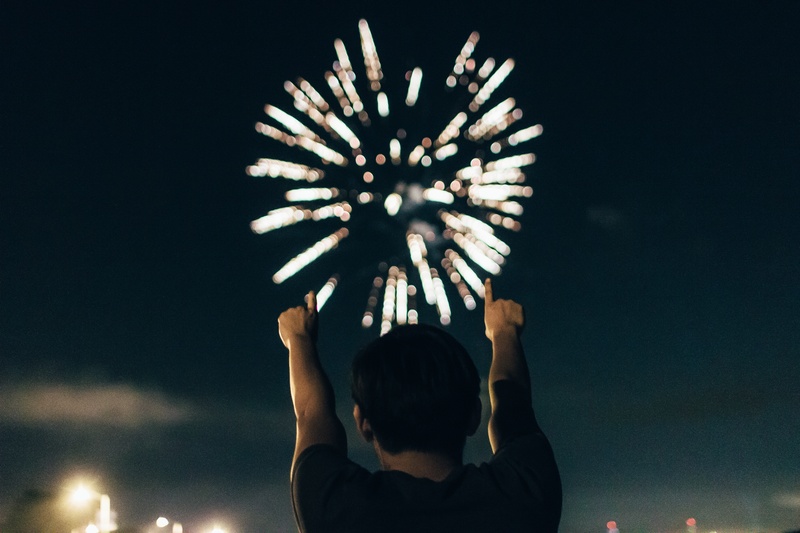 Like happens with many holidays, don’t wait until the day before to make your plans. If you want this to be the year you make a big impact, we have some tips on how to have the best Valentine’s Day in Cape San Blas ever. 1. Make a reservation at one of our Sunset Reflections vacation rentals for just the two of you over Valentine’s Day. 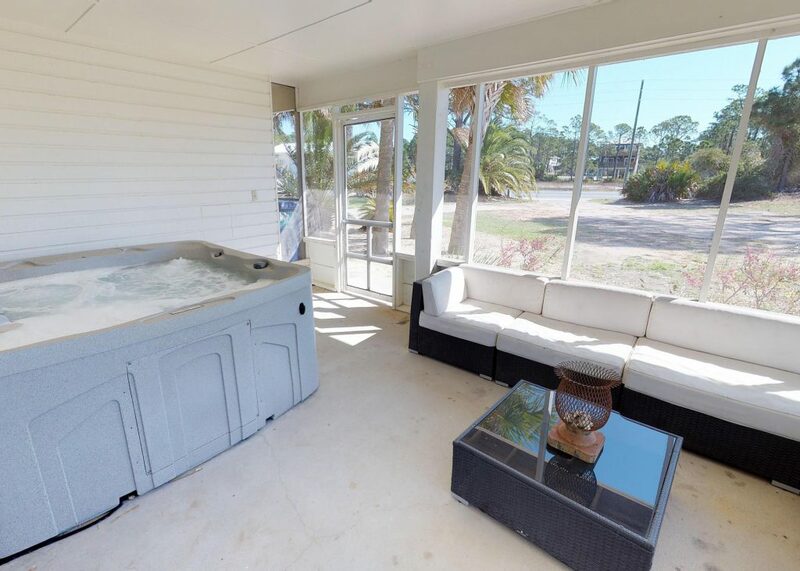 You won’t find any better accommodations providing a romantic vacation than what you’ll find right here on the beaches of Cape San Blas. 2. Work out all the details of your trip long before you arrive, right down to what you’ll have for breakfast while sitting on the balcony enjoying views and watching sunrises. Starting to make your plans early will pay off big rewards in the end. 3. Make your Valentine’s Day plans to include dining by candlelight on the beach. Whether you spread a blanket or set up a table and chairs, it’s the romance of the moment that will have the greatest impact. Add some candles and soft music to take it over the top. 4. Go ahead and have those flowers delivered. A bouquet arriving at somewhere other than your home or work place is truly unexpected and quite romantic! 5. If you choose to go out for dinner make it a special place. Go to an area restaurant that serves the type of food your partner most enjoys. Call ahead — way ahead — to make a reservation. Many restaurants have Valentine’s Day specials on February 14. At Sunset Reflections we have a wonderful assortment of beautiful vacation rentals that will make the perfect setting for this romantic holiday. 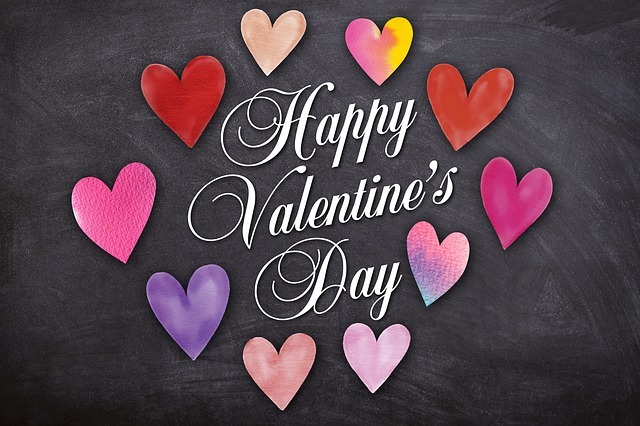 With extra amenities like swimming pools, Jacuzzis and hot tubs, you’re sure to have a delightful Valentine’s Day when you spend this year’s holiday with us! 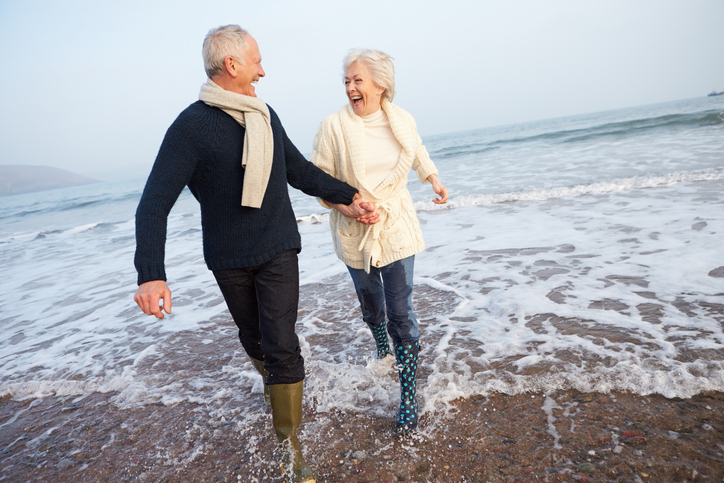 If you’re still pondering what to get that special someone in your life, we have come up with a super great idea — a Cape San Blas vacation to Florida! Too many people spend their cold winters sitting around dreaming about warmer temperatures but do nothing about it. Don’t let this be another one of those year’s when you have the power to do something about it. Treat that special someone to the best winter escape ever! There’s plenty of things to do here to stay active during a winter vacation in Cape San Blas Florida. There won’t be much sitting around like up north and there definitely won’t be any snow shoveling! 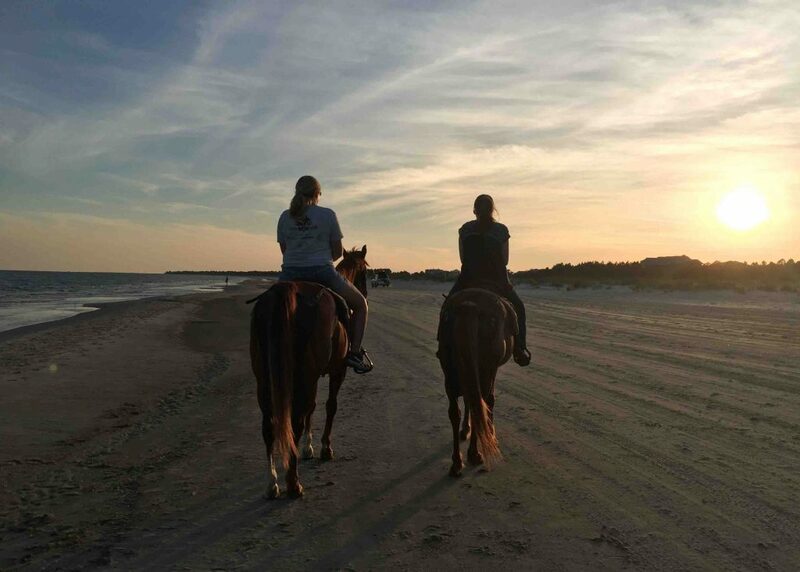 Some of the popular wintertime activities in and around Cape San Blas include horseback riding along the beachfront and exploring the state parks and national forests. Whether you bike, run, or walk these are awesome areas worth exploring. There’s just nothing else quite like spending time in nature. Year round riding by reservation only. Couple’s packages, moonlit rides and trail rides. Call 850-899-7433 for reservations. 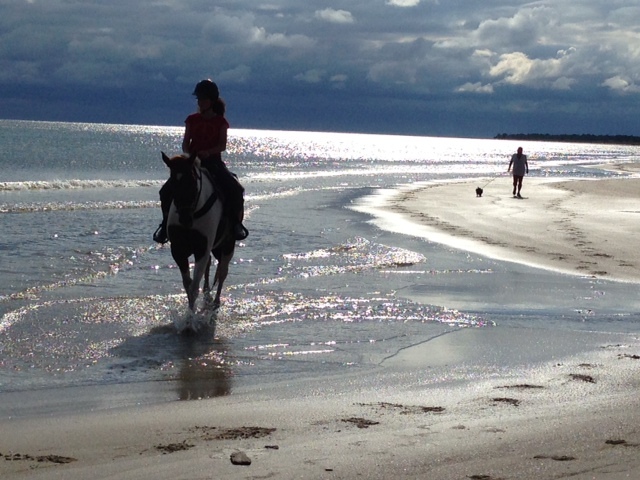 Horseback and pony rides on the beach. By reservation only. Beginner-friendly lessons Sept. through March. Call 850-227-6117 for reservations. If you’re still in the planning stages of your winter getaway gift idea and you’re looking for that perfect place to stay, give us a call at Sunset Reflections (850-227-1508 or 877-265-4252). You’re sure to love the specials we have on our holiday vacation rentals. We look forward to your call!